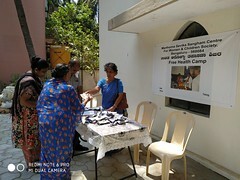 Community outreach programs is an important vehicle for reducing the discovery-delivery disconnect by bringing health education and Health screening services directly to community members. 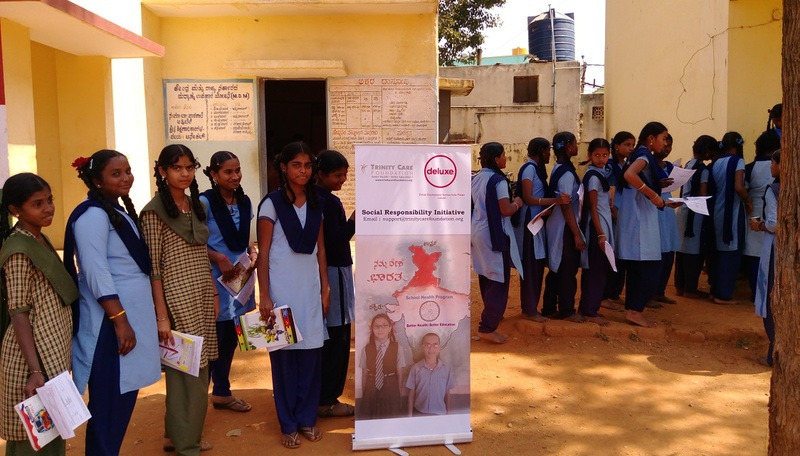 Such programs are consistent with the priority areas of Trinity Care Foundation initiatives for reducing health disparities. 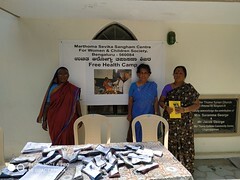 Outreach programs are important tools for bringing health education and screening services directly to community members and serve to contribute to reducing health disparities.They assist communities and hospitals to reach mutually beneficial goals that would otherwise not be achievable for promoting accessible and equitable care. 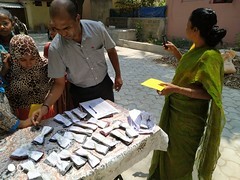 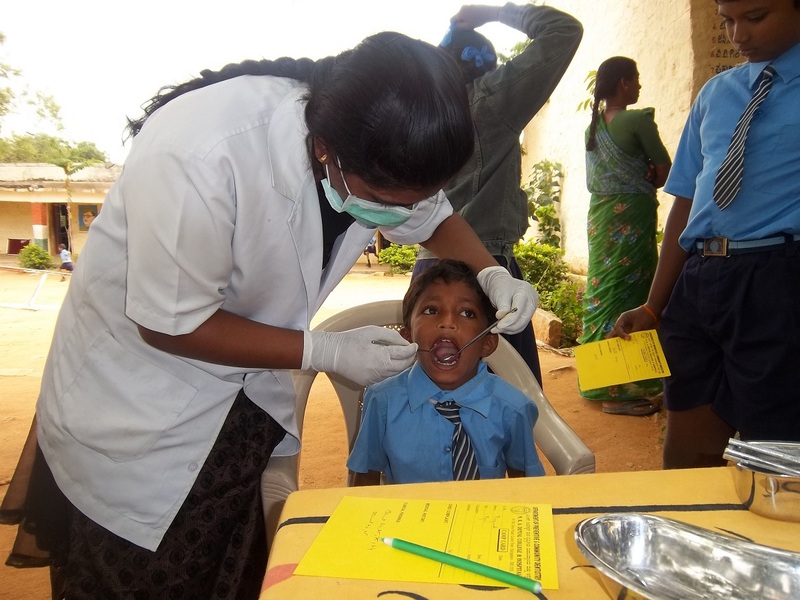 Trinity Care Foundation implements Healthcare Programs in Karnataka, India.